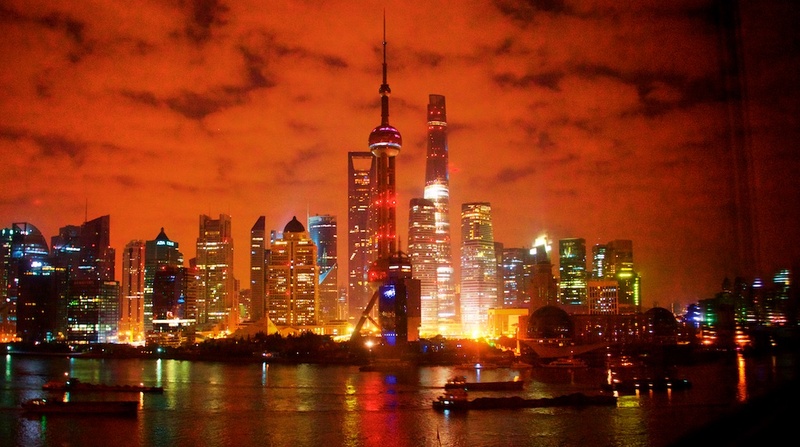 Shanghai, with a futuristic skyline and residential neighborhoods with idyllic tree-lined sidewalks, is a city deeply rooted in Chinese tradition but with an eye on the outside world and a people ready to receive global influences. You’ll find plenty of local Shanghai specialties like buns filled with meaty broth, but many restaurants serving ethnic cuisine from around the world, too. 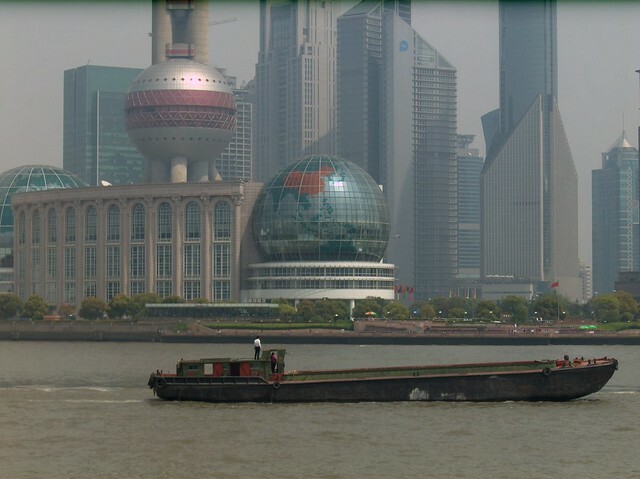 Shanghaiese and Mandarin are the primary languages of Shanghai. You will find a few English speakers, but a Mandarin phrasebook and a written copy of your hotel address are useful things to keep in your pocket. Shanghai’s Nanjing Road is one of the best-known shopping areas in all of China. 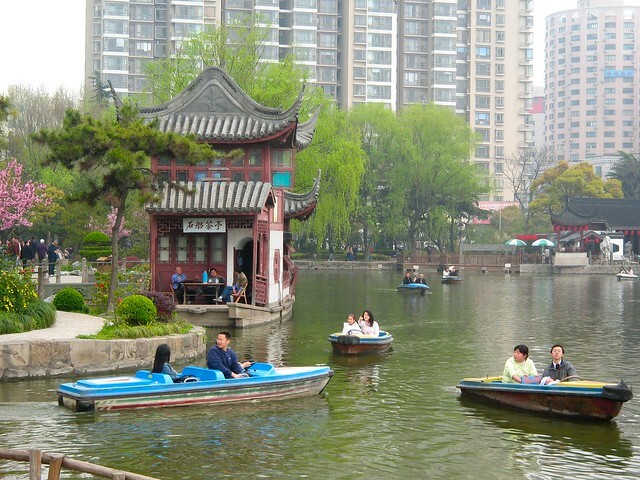 Along Nanjing Road, you’ll find the heart of Shanghai in People’s Square, the Shanghai Art Gallery, and the Shanghai Museum. But ultimately, it is known for its retail stores, boutiques, and markets. It is divided between the East Road, which maintains a historic feel, and the West Road where you’ll find luxury shops and mainstream international brands. Dongtai Road Antiques Market is a fun place to break out your haggling skills to score some Communist memorabilia. 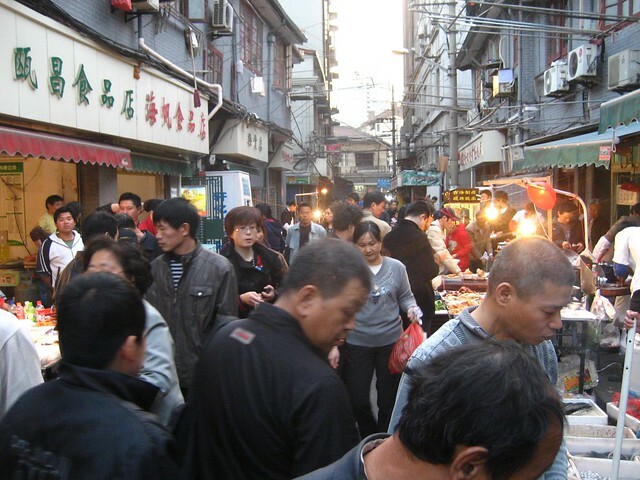 It is an old-style market where people still come to spend days playing mahjong. In addition to antiques, you can buy caged birds, fake antiques, and perhaps your own mahjong set. Jinshan City Beach is a manmade beach that provides a lovely break from the hustle and bustle of Shanghai. You can relax on the sand while the kids swim and grab seafood for lunch. For a little extra fun, take a ride on the Ferris wheel and explore the seafood market nearby. Jinjiang Amusement Park offers a little something for the whole family from a playground for pre-school age kiddos to speedy roller coasters for the big kids we all are. In summer, Gorge Drifting Waterland, a water park, opens up offering a variety of water sports. The whole family will get a kick out of watching the Giant Pandas at the Shanghai Zoo. You’ll find many other Chinese species here like the South China tiger and Bactrian camels. The zoo also offers an extensive grassy park great for picnics. And for a look at all things that crawl and skitter, check out the Natural Wild Insect Kingdom. You’ll find everything from beautiful butterflies to creeping beetles, so it’s not a sight for the squeamish (unless you enjoy laughing at your easily creeped-out travel companions).